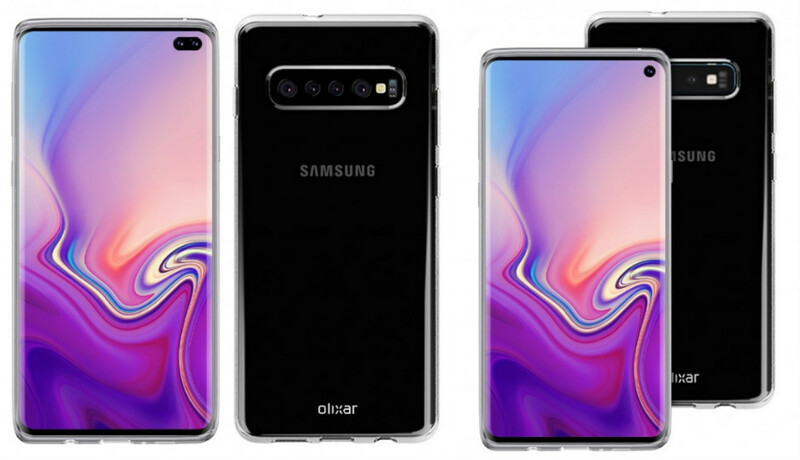 According to report, Samsung Galaxy S10+ has been announced by Samsung Company officially. The phone will have 6.4 inch Infinity-O display with pill shaped cutout at its top-right corner for the dual selfie camera setup. Last month, Samsung Galaxy S10+ powered by Snapdragon 855 chipset was spotted on Geekbench platform and now Exynos 9820 CPU edition of Samsung Galaxy S10+ has surfaced on same platform. Let’s take have a look at Exynos 9820 and Snapdragon 855 models of S10+ specs comparisons here. When we talk about the scores of benchmarking platform, Samsung Galaxy S10+ model number SM-G975F powered of Exynos 9820 chipset and has 6GB RAM with Android 9 Pie OS support appears on Geekbench. It scores 4472 on single-core and 10387 on multi-core in benchmarking test. 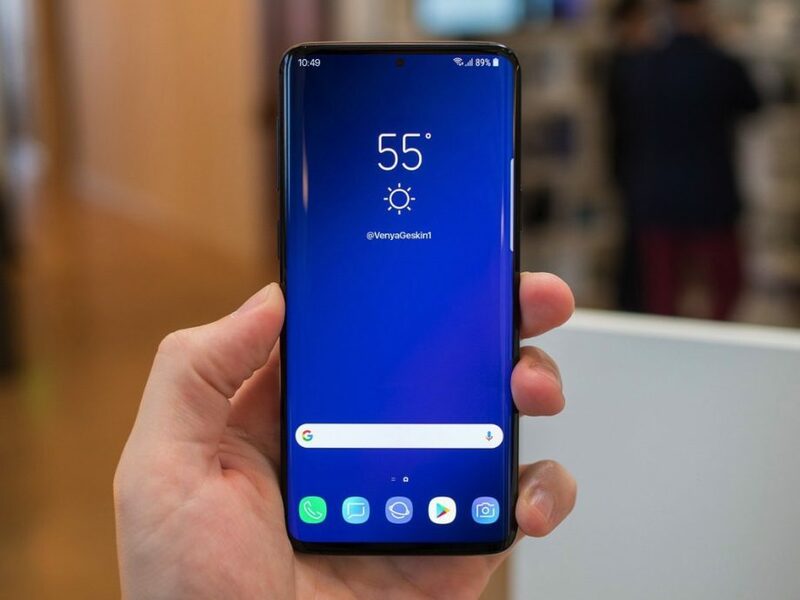 Now comes to Samsung Galaxy S10+ model number SM-G975U which is powered by Snapdragon 855 SoC, it scores 3413 on single-core and 10256 on multi-core in benchmarking test. On the comparison of both CPU variants Exynos 9820 and Snapdragon 855, Exynos 9820 model is slightly better than Snapdragon 855 models. So, we can say that SD855 model of Samsung Galaxy S10+ will be released in limited markets including China, US, Canada and few other markets, while Exynos 9820 model of S10+ will be received by rest of the world as expected. Display: The phone will be featuring 6.4 inch Infinity-O display with pilled shaped cutout at right corner for dual selfie camera setup. It will have quad HD+ resolution. Camera: It features triple camera including 13MP + 12MP + 16MP camera sensors. 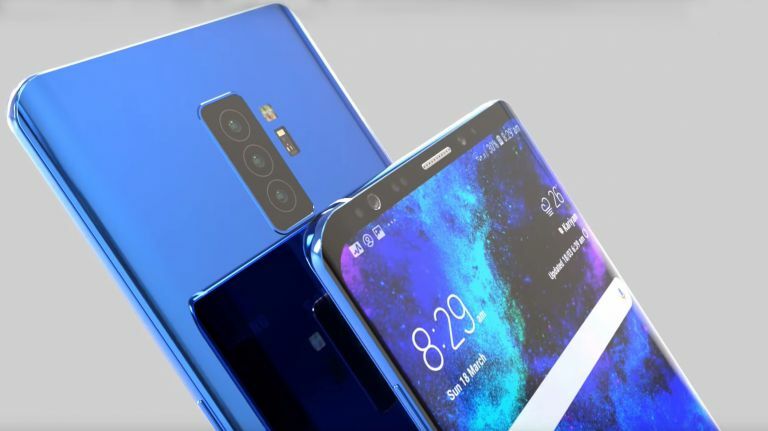 We expected to see Galaxy S10+ with base model with price of $1145, higher model of S10+ will be available with the costs of $1,249 and highest model of Samsung Galaxy S10 could be priced at $1499. At the moment, we all have for its launch. We are researching on the matter deeply and we will definitely post an update, if it will come in future. For any suggestions or queries, please write on comment box given below.